Life is full of ups and downs, joys and sorrows, and often huge, unexpected twists. One thing is certain; at some point in our lives we’re going to encounter adversity. The desire to fast-forward through times of hardship is completely natural. 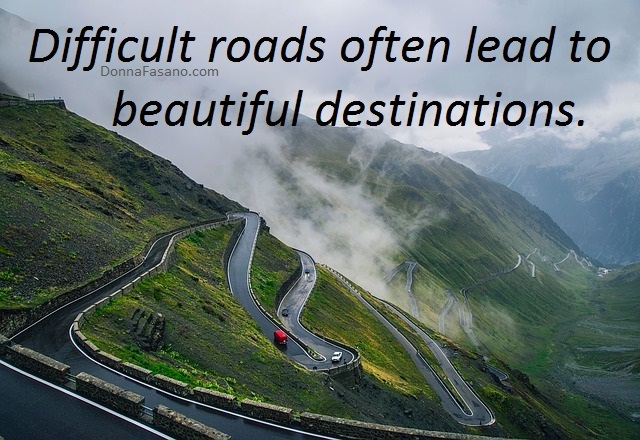 However, dealing with adversity can be a positive experience that leads to enormous personal growth. The number one rule you should remember when difficulty lands on your front doorstep is that you are not alone. Every person on the planet has to face dealing with adversity at some point or other. How you view the problem will surely affect the final outcome. Your immediate thoughts might be of fear and defeat, but close the door on those ideas. You’ll increase your chances of overcoming adversity if you remain optimistic and keep a calm, level head. I’ve heard it said that it’s not what happens to us but how we respond to what happens that makes all the difference. Never forget that you are in control of how you respond to people, circumstances, and events. 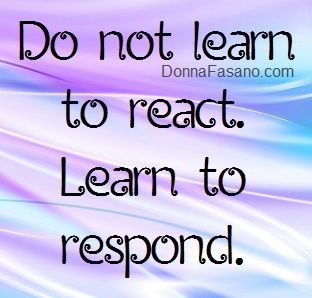 Rather than reacting, strive to stop, think, respond. 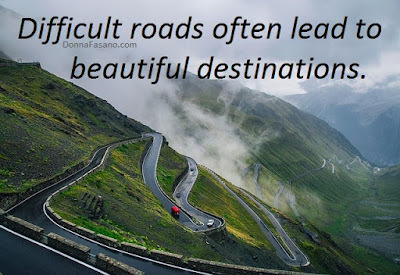 As you gain experience in dealing with adversity, you will find new and better pathways that can lead to revelations and breakthroughs that you never expected. Difficult times can bring knowledge about our inner strength and fortitude, and can develop in us a deeper sense of compassion, patience, resolve, and myriad other traits. 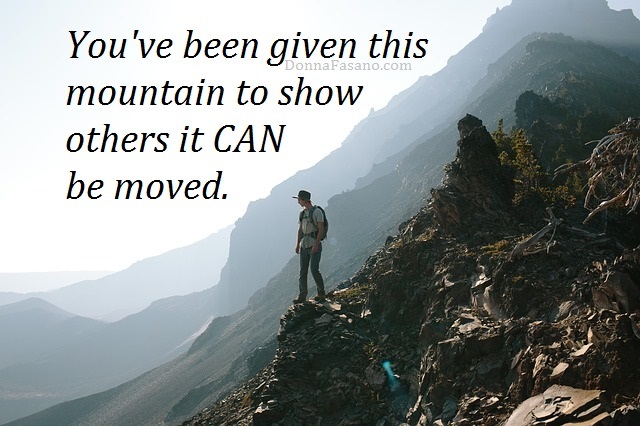 And even though you might not succeed in completely overcoming the hardship, it doesn’t have to be a roadblock. What seems like a dead-end might—upon reflection—turn out to be the perfect start toward bigger and better goals. It’s all in how you choose to look at it. 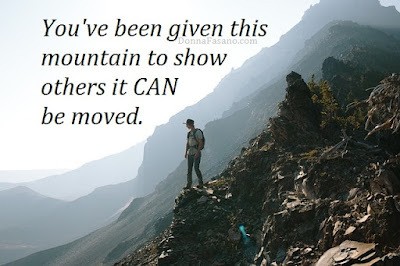 When dealing with adversity, are you usually able to overcome fear with fortitude? If so, is it an instinctive process or something you must consciously apply? You can learn more about me on my website, or you can sign up for my newsletter here. Looking for a delicious dessert recipe? You can turn ordinary brownies into out-of-this-world confections! Find the recipe here. Have a wonderful, romance-filled day! Mountain Laurel is on my list of books to read. My way of dealing with adversity is through prayer and looking at all the blessings in my life. When I find myself complaining about things, like the heatwave in L.A. for example, I think about everyone who has it so much worse, like those who lost their homes and even their lives in Texas last week. Focusing on our blessings is a great thing to do during hard times, Cindy, that's for sure. 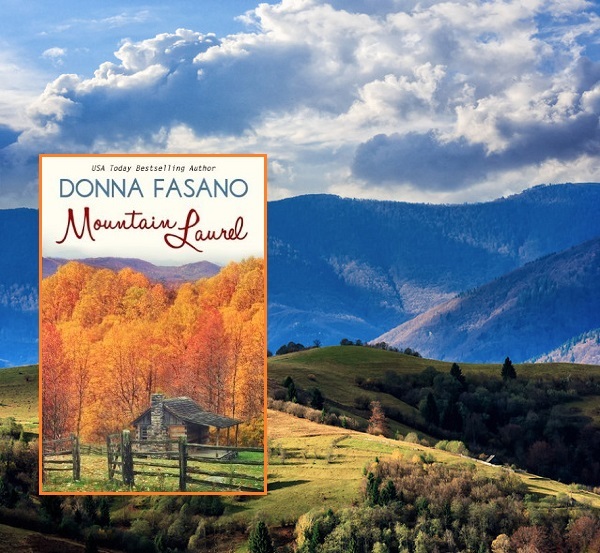 Mountain Laurel sounds like the perfect, page-turning, read, Donna. Dealing with adversity is a part of life. Thanks for the motivational post, and the recipe! Josie, thank you for stopping by! Great post, Donna. We all face adversity and most times it is hard to deal with, but through prayer and turning it over to God, we can come out on the other end far stronger.